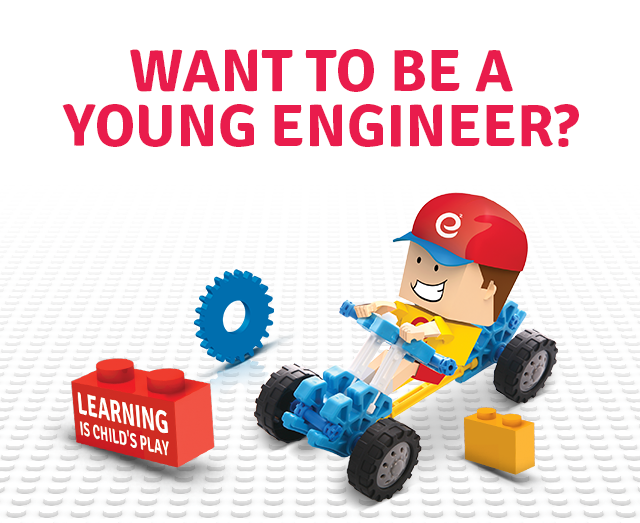 Homefpnews Council Notices Announcements Community Notices Darling Downs and Southern Downs Training Opportunities Southern Downs & Granite Belt Stanthorpe Warwick Holiday Fun Get your LEGO® on this Easter with the Young Engineers Holiday Workshops! Kids, break out your LEGO® and Robotics dreams, and Parents, watch those blocks on your feet, it’s Play Time! STANTHORPE GLASS & ALUMINIUM PTY. LTD.